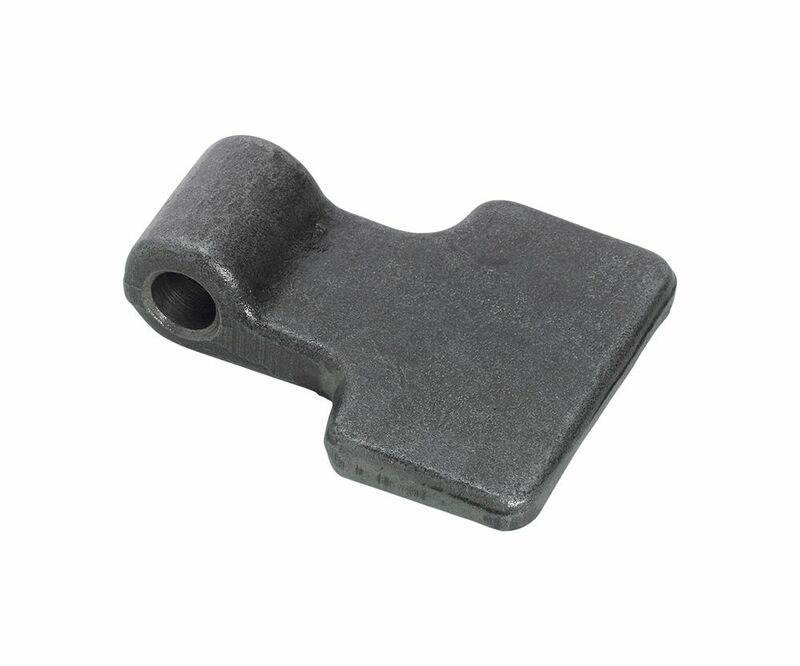 The Heavy Drop Forged Hinge to Weld on Plate is drop forged from mild steel to create a strong and reliable hinge suitable for a variety of applications. The hinge is made from one piece of metal and is shaped into a plate which is to be welded into position and the hinge pin hole. The eye of the pin hole measures 12.5mm. Commonly used for gate hinges and trailor hinges.